Meet our team: engineers, project managers, leadership, and even a few interns! 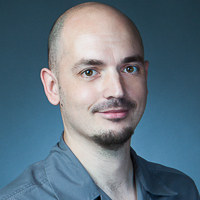 Nick Gluzdov is a seasoned web developer/UI engineer with more than 20 years in the field. 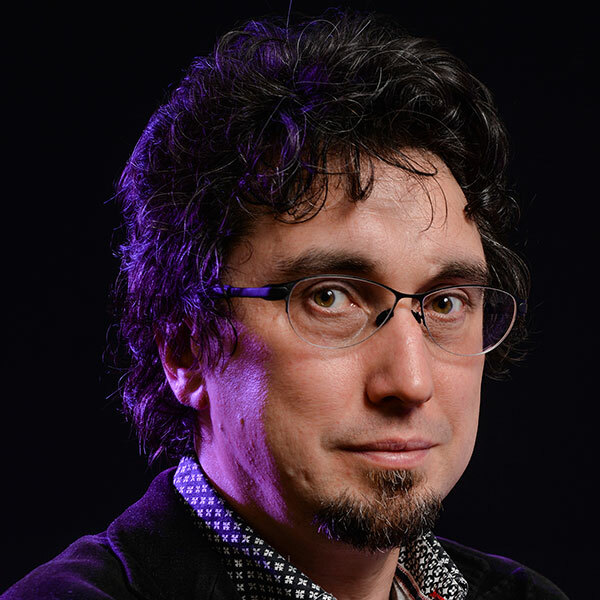 Nick grew up in a family of professional artists; studied and practiced graphic design early in his career before moving his focus to user interface design and engineering. He started his web career in 1994 to help bring The St Petersburg Times (formerly, The St Petersburg Press) online. 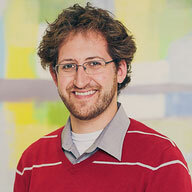 Nick is passionate about high performance, code quality and user experience. He has a versatile, cross-industry background and has delivered value to clients such as large, high-traffic web portals (over 3 BN hits/month), online retail, education, entertainment and mixed media; several years of UI engineering and tech lead experience for Comcast XFINITY and XFINITY TV web properties, delivering high performance features. 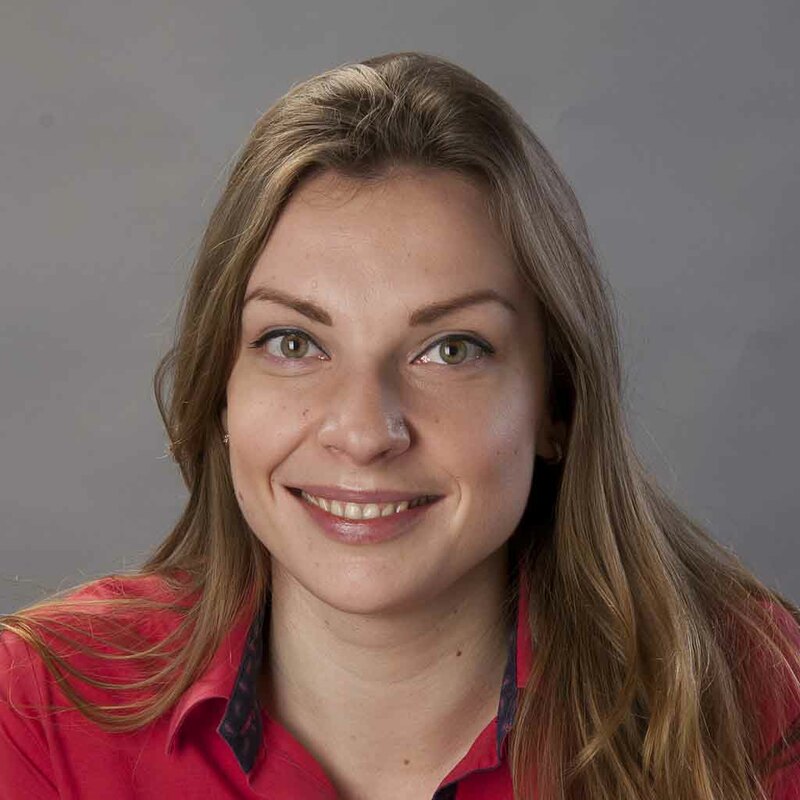 Irina's background is in aquatic ecology and paleobiology. The life of a scientist took her from the shores of Cape Cod to a research vessel in the Sargasso Sea. 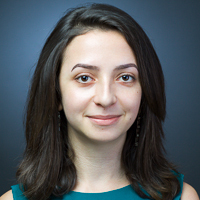 Irina’s interest in information design was sparked by her experiences with creating presentation materials for scientific conferences. 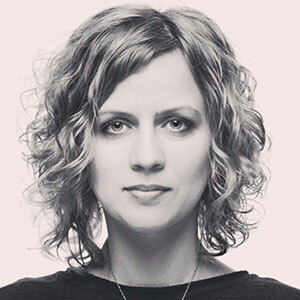 After making the shift to web development in 2003, Irina led a team of UI designers, copywriters, and front-end developers along with database designers and engineers in an e-commerce environment. Peter is a B2B sales professional with 7+ years experience in selling software, IT, marketing and advertising solutions. With a background in visual arts, he’s an art collector, curator and has volunteered with several nonprofit arts organizations. 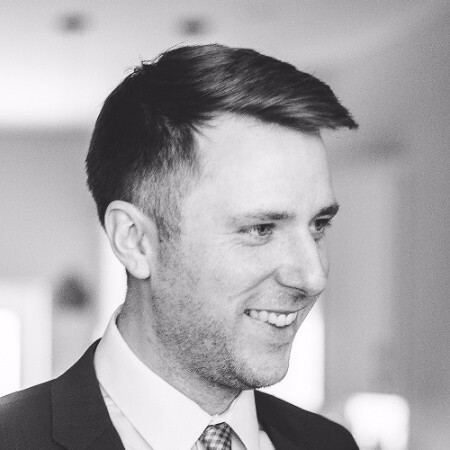 Based in Philadelphia, Peter is a civic-minded, a community organizer with a mindset towards continuous learning and growth. 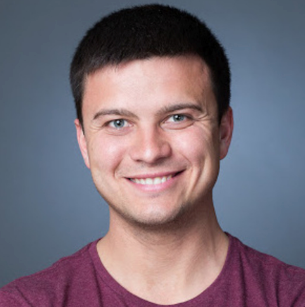 Andrii Demko is an international, multilingual, proactive, and results-oriented entrepreneur who has founded five companies in different industries such as retail, manufacturing, advertising, and technology. While running those companies, he has developed a strong understanding of how to create an innovative product and take it to a market, how to scale companies, and how to manage talented people. 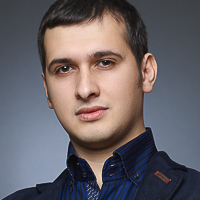 Andrii received his MBA from Philadelphia University. 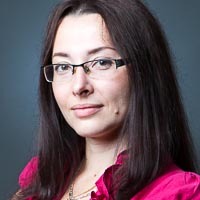 Olga holds a master's degree in biology and has worked as a lecturer and scientific advisor at her university's department of forestry and horticulture. She has also worked with topiary art and making living tree sculpture. Olga enjoys traveling and rock climbing; on one of her trips, she climbed to more than 16,400 feet above the sea level. 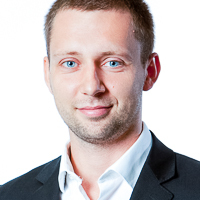 Stas Nikitin has over nine years of experience in quality assurance and over three years in management. He holds a bachelor’s degree in mathematics. For the past four years, he has been leading a QA team of five to six people, including both staff and contractors. Stas has participated in testing projects for Bayada Nurses, FULLHAUS, GSW Worldwide, Jason Hewitt, Newdea, PMI, Ramada, Reliable Reports, SunGard, and Tire Kingdom. He devotes his free time to photography, traveling and hiking. He has also played in checker tournaments, and holds the title of a master in the game. Ivan is fascinated by the rapid progress of web technologies. He holds a bachelor’s degree in computer science, and his focus is on back-end development that requires abstract thinking skills. 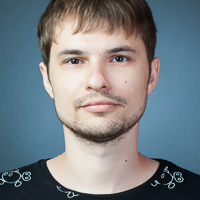 Ivan has worked in the web development industry since 2005, and has learned a number of technologies. His primary workhorse is Ruby on Rails, and he is highly proficient in document-oriented databases such as MongoDB. His hobbies include backpacking and traveling to obscure places off the beaten path. 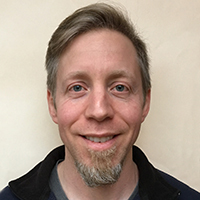 As a software architect with twenty years of software engineering experience, Jason Young has excelled at a variety of projects: from modeling and simulation of space systems at Lockheed Martin to web analytics for Toys”R”Us, and to the award-winning iPaaS (Integration Platform as a Service) offered by Dell. With this level of expertise, Jason has the breadth and depth of knowledge necessary for the design, implementation, and delivery of comprehensive and scalable SaaS solutions. Irina is a passionate learner. She studied Philology and English Literature in two universities simultaneously, and augmented her education with courses in General Records Management and Staff Records Management. Her communications and effective problem solving helped her grow from Content Manager to Communications Manager and then Project Manager. 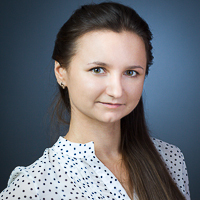 Irina is always expanding her skills in quality assurance and business development. She is also a big fan of Sci-Fi literature and alternative rock music, and likes to visit festivals and conventions. Pastor's first name is Konstantin, but no one calls him that around here. He has been working as a technical and team leader for the last several years, leading both front-end and server-side engineering. Holding a dual degree in mathematics and computer science, Pastor has been in the web industry since 2006 and has plenty of experience in developing large web applications such as CRMs, as well as tools for business and sales. He particularly enjoys working on architecture and structure. When not working, Konstantin likes to spend time playing with his two young children: a daughter and a son. Jaro started working as a PHP and front-end developer while studying engineering and applied Science at the National Academy of Environmental Protection. He has been with us since 2011 and quickly became a leader who is responsible for most of the front-end development that our team delivers. In his free time Jaro enjoys cycling and weight lifting. 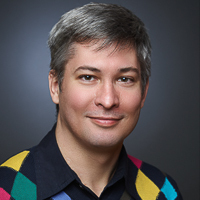 Andrew has a degree in computer science and more than 20 years of programming experience. He has worked in numerous projects and teams using Agile methodologies, pair programming, and diverse companies for programing and testing. Andrew often takes on software architecture projects. He was fascinated by programming as well as electronics of any kind since he was a child, and always wanted to learn how they were designed and engineered. Andrew is a father of two, and spends his free time with his family. He also loves to listen to audiobooks on history, science, and classical literature. 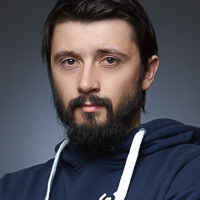 Vlad has been with the company since March 2015 as a QA engineer. 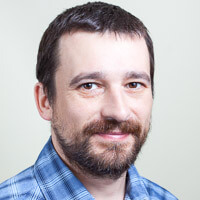 He comes from the game industry quality assurance background and his last position was at Arkadium, where he tested games for Windows 8, 8.1 and 10. 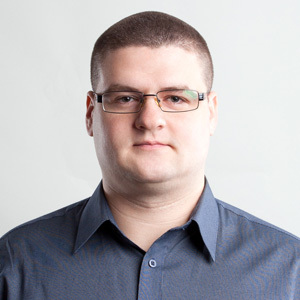 He also has experience with testing mobile games and applications. 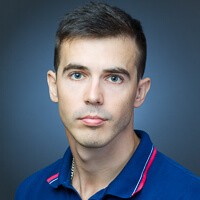 Vlad graduated from the National Academy of Environmental Protection and holds a degree in computer science for economics. 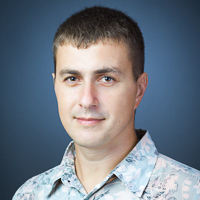 When not testing applications, Vlad enjoys cycling, weight lifting, and spearfishing. 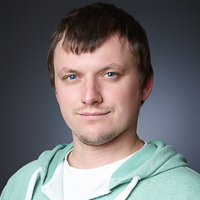 Dmitry has more than six years of experience as a systems administrator. His previous job was with a large hosting provider. 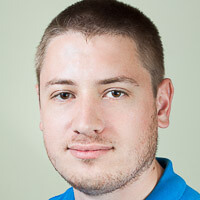 Dmitry is interested in high-loaded systems and new technologies. He likes to travel and to discover new places and activities. Ivan was one of the first members to join our team. He is currently working on a master's degree in mathematics and computer science. 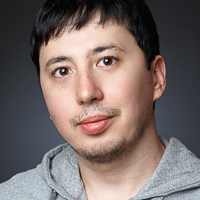 Ivan likes working on discovering new methods of spam detection, and he dedicates himself to improving his web development and network security skills. He is also interested in the science and engineering of making intelligent machines. Ivan enjoys science fiction literature and online role-playing games. 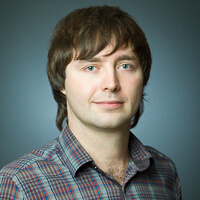 Kolya's previous engagement was with Yandex, one of the largest search engines in the world. He holds a degree in physics and computer science. He has been programming for six years, and it has become his passion. 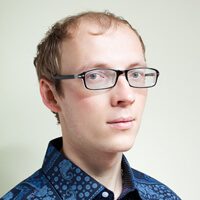 In his free time Kolya codes in C/C++ and builds various electronic devices. His other passion is sports. Kolya was once on the national tae kwon do team. 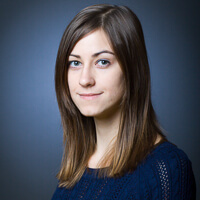 Before diving into quality assurance engineering a few years ago, Lena worked in telecommunications as a program manager and a database administrator. She is a mom, and she likes traveling to music festivals, snowboarding, and playing games such as Go and backgammon. Max initially ventured into a variety of web development and e-commerce directions, and finally chose to focus on UI engineering. He holds certificates in web design, e-commerce, database development, and web layout. He earned his degree in engineering and applied science and management from the environmental protection department of his university, where he was on a merit scholarship. Max enjoys photography and traveling. He also loves extreme sports such as kitesurfing and snowboarding. Natalie started her career in tech support and eventually advanced into quality assurance engineering. She holds a master's degree in mathematics and computer science, and her master’s studies were fully funded with a fellowship. She is driven to learn new skills. Not only has Natalie a graduate degree in music, but she also earned a second master's in foreign languages. She still plays the piano whenever she has time. 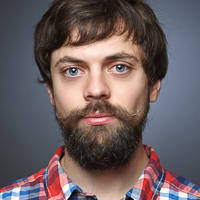 Peter has over seven years of software engineering experience and a degree in engineering and computer science. 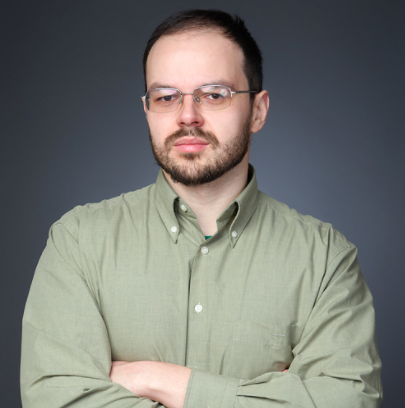 He has been working as a mobile (native iOS and hybrid) engineer, as well as a CMS engineer. In his spare time Peter studies system programming and enjoys hiking. 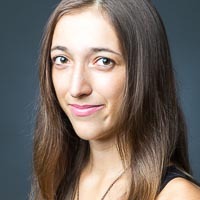 Sasha's focuses are primarily Ruby on Rails and content management systems. Web development is not a job but a passion for him. 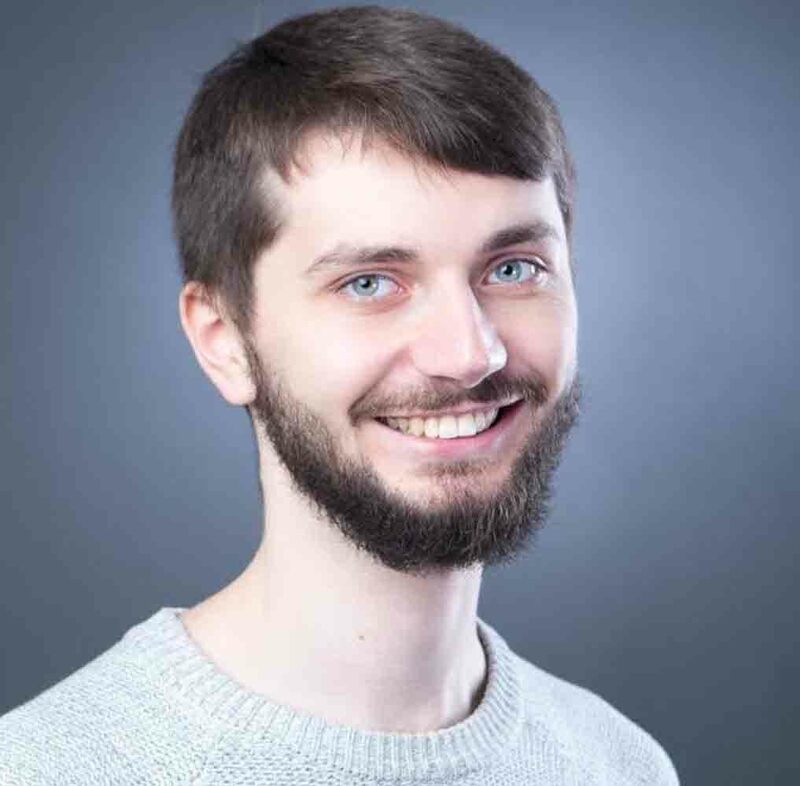 Sasha became interested in web-based technologies while he was a college student, and now, in his spare time, he improves his skills in Ruby on Rails, his primary area of expertise. Sasha enjoys soccer, which he has played since he was a child. Evelina was inspired to start her quality assurance career by her sister Elvira. She holds a bachelor's degree in industrial and civil construction engineering. Evelina has won regional women's and youth chess tournaments for several years in a row. She also enjoys yoga. Helen is a fourth-year computer science student in the department of applied mathematics. She enjoys camping and learning new languages, both human and computer. Vasily graduated from the Moscow Institute of Physics and Technology with a PhD in fluid dynamics and spent six years as scientist at the Institute for Mechanical Engineering Problems, specializing in the computer modulation of convection. While at school, he started experimenting with web programming and released his first project, a simple web store written in Perl, in 2001. During his early freelancing years, he worked with a multitude of technologies, but ended up focusing in Drupal for the past 8 years and becoming a contributor in Drupal community. 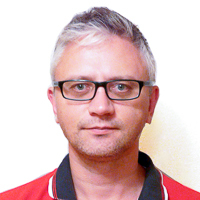 Vasily has two daughters, and enjoys cycling and rollerblading with his older child. Tim has been working for Speed & Function since 2011. He is a charismatic individual with a unique sense of humor and is appreciated by both the team and our clients. Tim graduated with a degree in computer science and networking. This was a clear choice for him, since technology has been his passion from a young age. Tim started experimenting with coding in middle school and began coding professionally when a friend invited him to help out on a project in 2007. 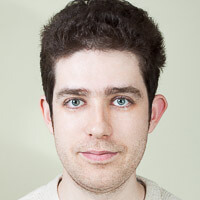 Tim excels at UI engineering and Node.js and plans to build more iOS apps in the near future. In addition to software engineering, Tim is interested in radio electronics. He also likes to play tabletop games and with his PlayStation, and to ride his Cannondale Trail SL4 mountain bike. Dron has been doing software engineering since 2011. 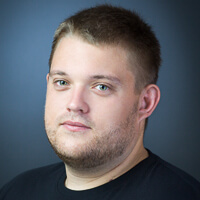 His work focuses on Java, object-oriented programming, design patterns and algorithms, and the Android NDK toolset. Dron holds a bachelor’s degree in computer science. He enjoys playing soccer and snowboarding in his free time. 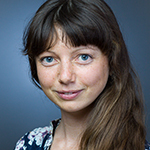 Val is a full-stack software engineer and tech lead with a focus in Java and OSX desktop applications. He holds a master's degree in math and computer science. Val has a great sense of humor; he says he likes watching fitness videos on YouTube while eating fast food. 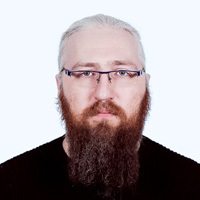 Vadim is a Drupal developer. He has a degree in mathematics and computer science. 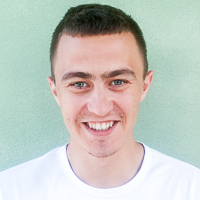 Vadim began his career as a system administrator, but has focused on Drupal development since 2013. In his free time Vadim enjoys ambrotype photography and sports. Snowboarding is his favorite. Mitch is a software developer with a wide range of knowledge. He constantly works on expanding his tech stack with new technologies. 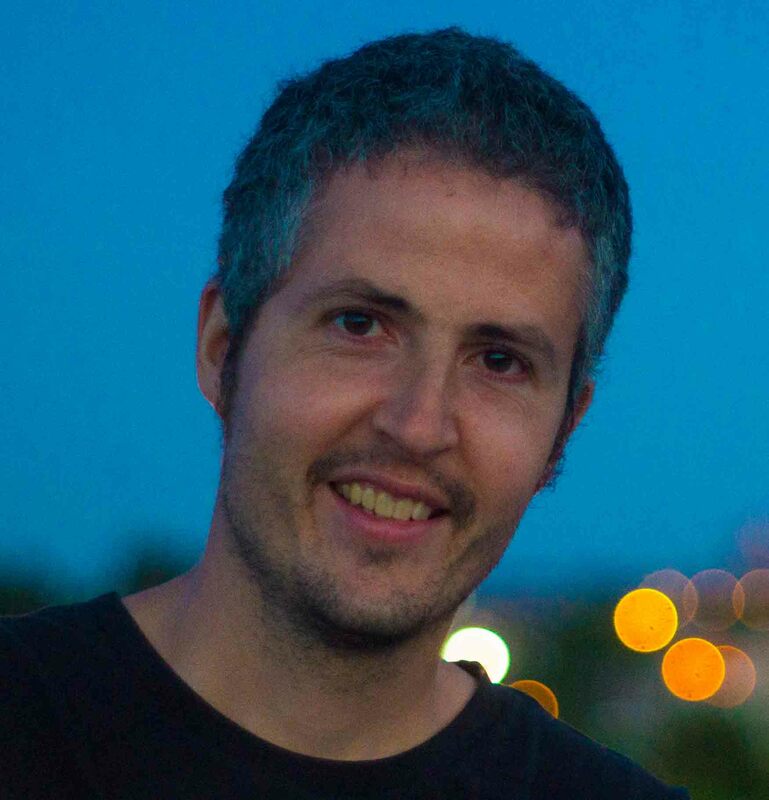 Mitch led a team of Smalltalk developers in the early 2000s, and this prodigious experience helps him easily dig into modern object-oriented and functional programming paradigms and frameworks. Mitch recharges himself with sport activities such as trail running and orienteering. 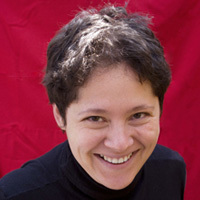 In her early career, Maria focused on linguistics. She started by studying Greek and, discovering her passion for languages, later switched to teaching English. Maria quickly became a lead manager in a variety of educational settings. With over three years of experience in management, she took on a challenge to master the Agile methodology in software engineering. Her hobbies include reading and painting, and they help her unwind after a busy day. She also likes cycling and hiking with friends. Maria’s motto is, “Do what you love and love what you do”— it perfectly describes her attitude toward life and career. Lucy comes from a finance background: she was an IFRS Accountant for twelve years helping fintech companies. While on maternity leave, Lucy enrolled in a QA engineering training and got inspired to move over to delivery side. She eventually took on a career change and picked up project management. Lucy graduated with honors and holds a master's degree in International Economic Relations. She loves her daughter, traveling, sport orienteering, nature hikes and working with numbers. 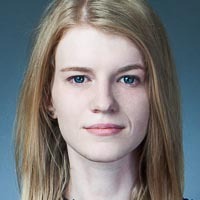 Julia has a dual master’s degree in mathematics and computer science. She also graduated from a music school where she studied the piano for seven years. While studying psychology in college, Ellen had an opportunity to do a quality assurance engineering internship where her uncle worked back in 2009. The thrill of the startup world lead Ellen to learn a variety software development roles, she even had a stint as a project manager. This year, Ellen is diving deeper into automated testing. After doing a student exchange program in Heidelberg University, Germany, Alla was inspired to dive into technology. She has been actively involved in a broad range of projects and got a chance to experience many challenges in the area of quality assurance. When Alla has free time, she enjoys reading books, baking cookies, hanging out with her pug, and travelling. Her dream travel destination is Machu Picchu. Anna grew up in the family of computer science teachers who cultivated her love for math and engineering since her early childhood. She graduated with a dual master’s degree in Information Science and Management and dived right into quality assurance. 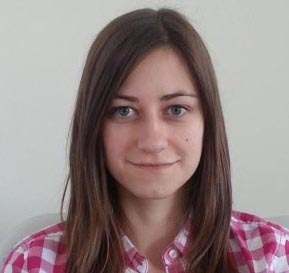 With ten years of experience in QA engineering, Anna often takes on a lead role and coaches younger colleagues. She is a wife and a mother who enjoys dancing, painting and hiking. 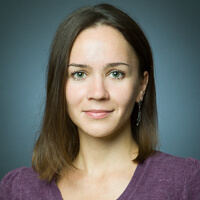 Inna has a bachelor’s degree in computer science and had been working as a UI Engineer before joining Speed and Function as a project manager. She likes yoga, cycling and traveling. 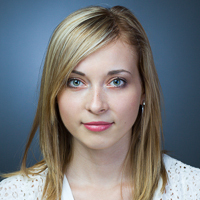 Aliona joined Speed and Function after graduating the local American College where she studied English and German. She likes cooking sweets and baking - not because she likes sweets but to surprise beloved ones. Lex joined the team in 2016. He has a bachelor’s degree in Arabic philology and taught Arabic to one of S&F employees. When the company needed a new project manager intern, Lex was persuaded to apply. He was hired, and his communication skills and passion for IT are much appreciated. In his free time, Lex writes short stories. David studied computer science and mathematics in college, then moved to Himalayan China as a missionary for 10 years. During that time he got an MBA in international economic development, and became involved in funding development projects. He traveled all over China, and spent a lot of time in villages, farms, factories, and government offices, getting to know the local people, NGOs, and how things work in China. He later founded a consulting company and started funding and running development projects directly, the major focus being water projects, animal husbandry, and scholarships. He also founded an agricultural development company, and started three farms, growing a near-extinct kind of herb organically. He moved back to the US in 2010 for some real estate investments, building two 3-story houses by hand, which are now providing rental income. During his time in Philadelphia, he started a permaculture fruit-forest covering several vacant lots. He is block captain, and also head of the Tree Tenders for North Philadelphia. In his spare time, he started building a 3D parallel-dimension turn-based strategy war game from scratch, and soon started using games to teach programming. He started working with S&F in 2016 as a product owner for several projects. In his spare time, he enjoys hiking, motorcycle riding, and gardening. 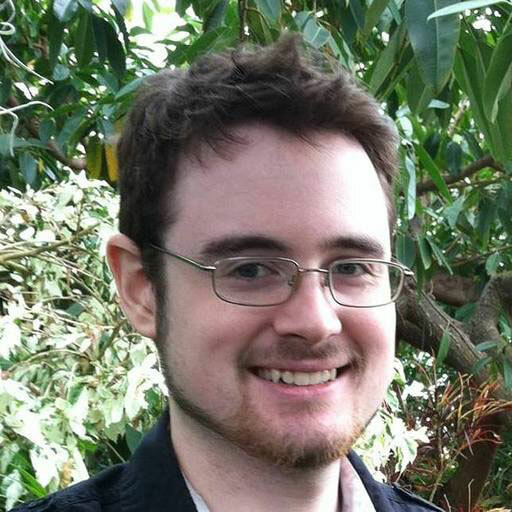 Alex comes from an academic background: he was working on a PhD in genetics and taught college-level anatomy classes. He also supported his college studies with a job at maritime agency. 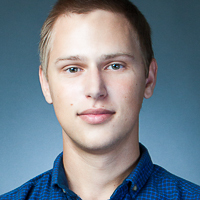 Shortly after college, Alex discovered a passion for software engineering and Ruby on Rails. Alex developed a passion for software engineering through his good friend Val, who'd had over ten years of experience by that time and specialized in Java. He demonstrated impressive progress and was quickly hired to work full-time. Alex focuses on server-side technology. In addition to Java, he has built solutions using Node.js. Alex has also worked for commercial airlines. In the future, he is planning to get a personal pilot license and start flying as a hobby. 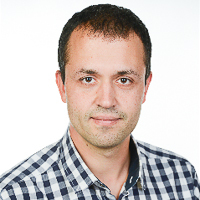 Vadim is a Java architect with 10 years of experience in delivering complex software solutions for transportation, health care, retail and even government. He was fascinated with engineering and computers as long as he can remember himself. He is a hard rock fan and for awhile was a lead guitarist and audio engineer of the local band. He dreams of a beach house and building his own electric car. 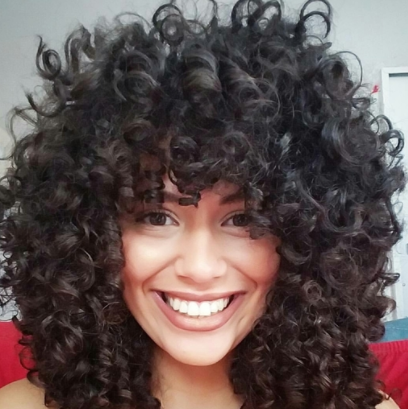 Fatima Aboul-Seoud has a Master’s degree in Psychology (with a focus on experimental computational evolutionary psychology) and is working on her PhD at the University of Pennsylvania. 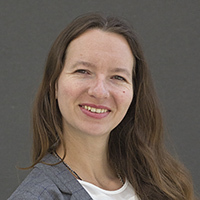 She has managed several research grants in psychology, including one for the United States Air Force and one for the John Templeton Foundation. She has co-authored a textbook chapter and a published research article in her field, with more in progress. 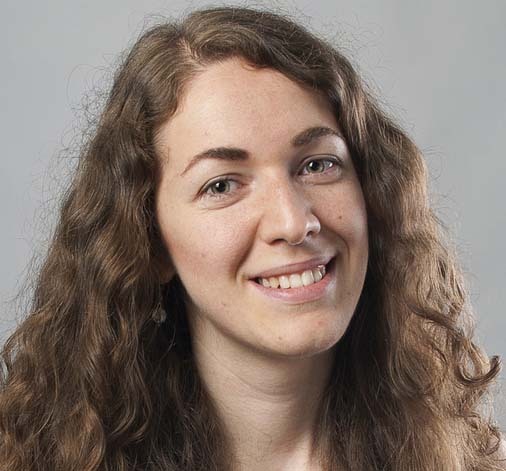 Her experience ranges from data analysis and budget planning to training and managing researchers and educating undergraduates. She has conducted research on the function of forgiveness, revenge, empathy, friendship, and morality. Tom's diverse background includes a master's degree in industrial and organizational psychology, as well as two profitable start-up businesses. He uses his expertise in business management and interpersonal skills to help S&F maintain a focus on its clients. In graduate school Tom studied company culture development, and he has helped shape the culture within S&F. In his spare time he enjoys playing drums and building structures out of Legos. Spence spends his days making people’s innovative ideas profitable. For him, no day is better spent than whiteboarding cutting edge software that enhances a company's effectiveness or users' experiences. He is an active networker and strives to make connections that bring businesses to the next level. Outside daily operations, Spence participates in machine learning competitions and archery.